58% of shoppers said that breach of security decreased their trust and reliability from the E commerce store. As a whole, security breach can cause customers to start shopping less, leave the site completely or even worse can make them pursue litigation. To stay away from such situation, you will have to make sure that you take necessary steps for improving Magento security while safeguarding your company’s future. Below specified are the top 7 steps that you should take for deter all kinds of threat. 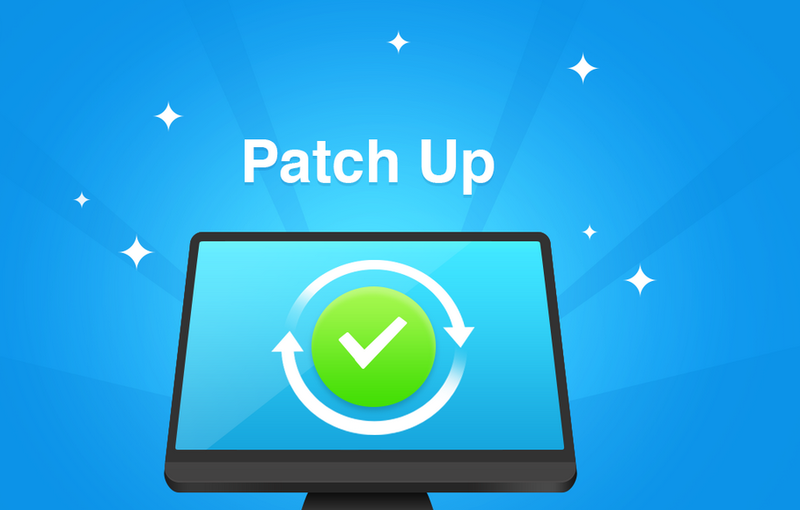 Stay Updated with Patches: In case, your website does not have the latest patches installed, then you are more vulnerable to security attacks than others. Having latest patches installed, means that your website is adept for dealing even with the most advanced threats. So, make sure that you are installing patches at the earliest to reduce the risk. Utilize Global Intrusion Monitoring: Understanding the threats that your website is facing is easy but what about the websites that the threats that are affecting your hosting partner’s data center. This is when Global intrusion monitoring comes in to action. It is a prevention step that the providers offer for improvising the Magento security. The providers conduct monitoring sessions so as to detect any anomalies in the network traffic. All the identified threats are re-mediated before they hit the data center. 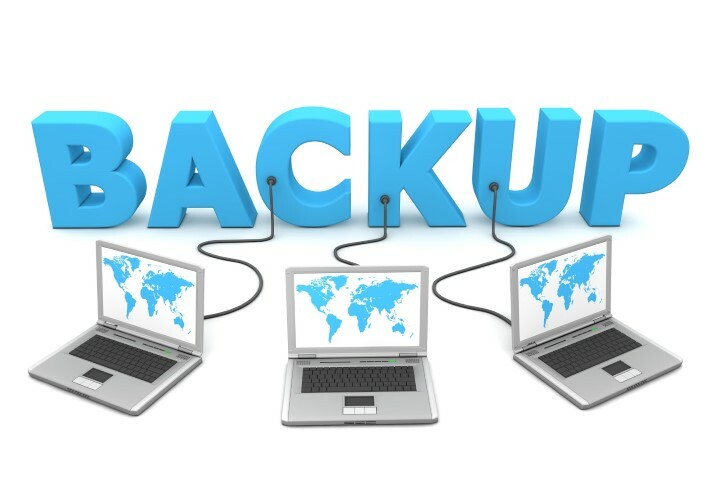 Backup is Must: Your concern should not be confined to the malicious threats. Sometimes, the culprits are the minor mistakes and accidents. Such mistakes could be equally damaging for the system as other threats. The only solution for such damage is keeping reliable, automatic and open data backups. You cannot rule out the damage caused by accidental things but you can surely recover the data without letting the business get affected. Maintain SLA: A service level agreement Service Level Agreement (SLA) specifies the performance and security that your hosting provider guarantees. If the provider fails to adhere by the suggested norms, penalty is imposed, which is specified in the SLA. To make sure that your Magento security is preserved, you will have to ensure that you are protected by an SLA. You can compensate for the loss through the hosting provider, in case the promises are not kept. Opt for PCI Compliance: No matter how advanced has online shopping gone in 2015, a section of online shoppers still feel tired of offering the credit card information. 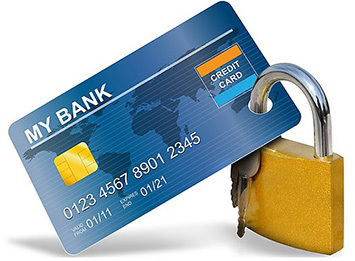 However, when you abide by PCI standards, you can make sure that you are making way to a safe online purchasing route. Even though the small term businesses believe that meeting these standards is a difficult task, it is essential for improvising the Magento security. Reducing the DOS Attacks: Most of the retailers are already facing security breach caused due to frequency and severity of DOS attacks. As an online retailer, you need to be well prepared to deal with them. To avoid them, retailers have to take some steps for insulating the customers from the attack’s effects. Always Prioritize The Site Speed: Other than putting the customer data in to jeopardy, speed of the site also causes site availability at risk. You may fail to notice these differences owing to the fact that these take place gradually.